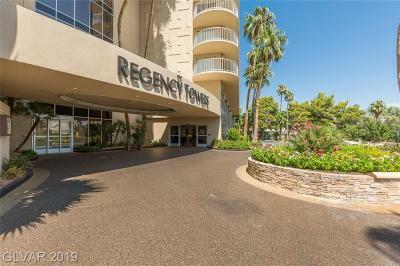 Regency Towers, built in the early 1970's, was one of the first high rises in Las Vegas. 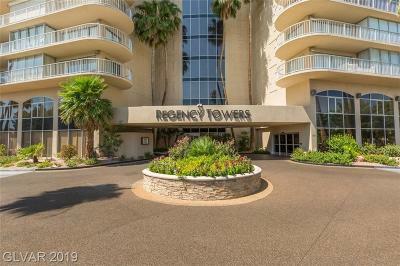 Located on the grounds of the Las Vegas Country Club, the towers offer amazing strip views and gorgeous views of Sunrise Mountain. 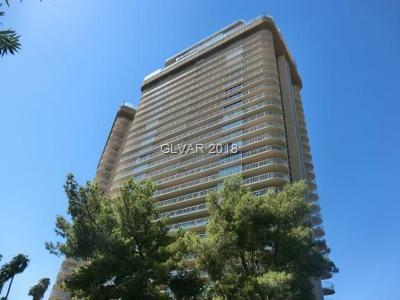 Minutes from the action, shopping, hospitals, entertainment, access to the strip is so easy, as the rear entrance opens to Joe W. Brown Drive, right behind the Venetian & Wynn. 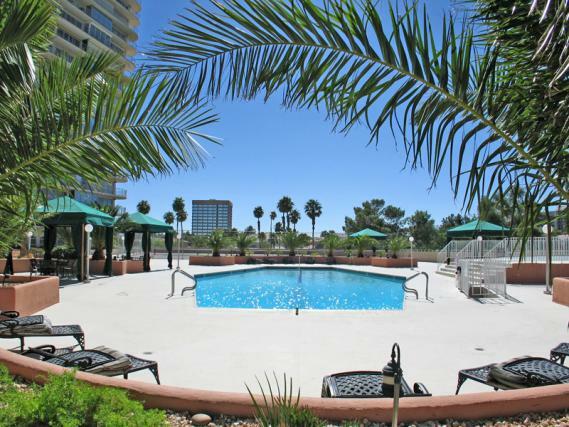 Regency Towers has a variety of condos, some in the original state and others that have been totally remodeled, and a few pied-a-tierre studios, as well as amazing penthouse units - complete with private pool. 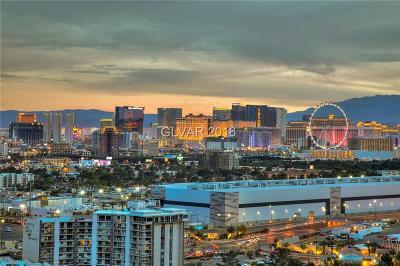 Most Las Vegas high rise condo buyers are all about strip views. 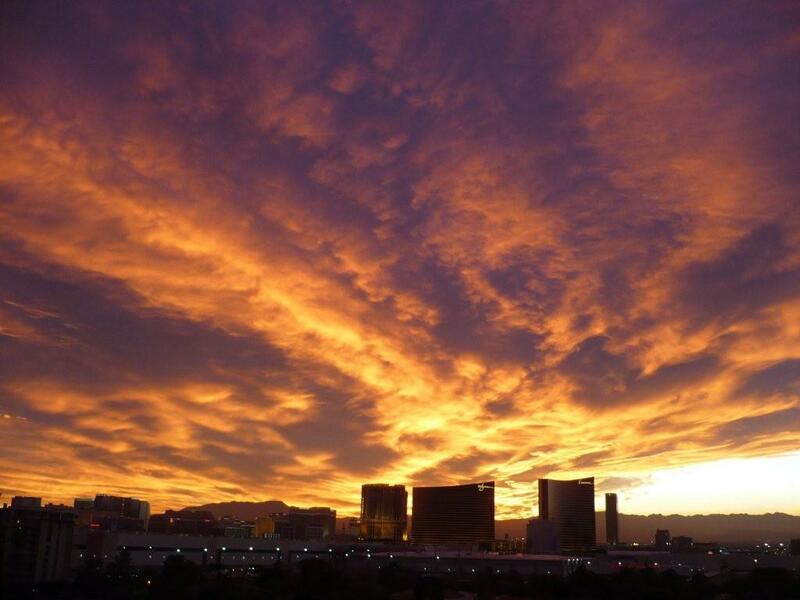 Our sunsets are more spectacular and ever changing! 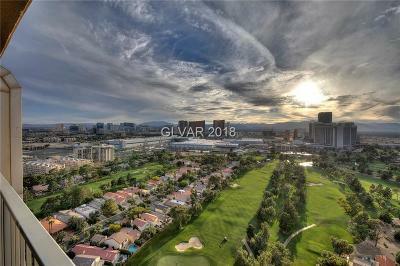 The views from Regency Towers, across the Las Vegas Country Club, are some of the Best in Las Vegas! 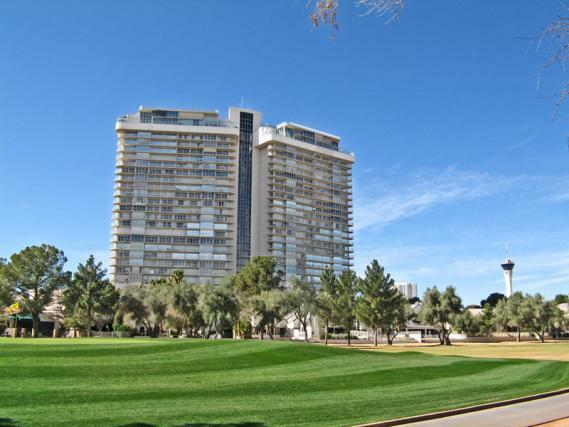 HOA dues at Regency cost just about $1000 per month, which includes the Las Vegas Country Club Community HOA dues, water, sewer, trash, insurance, as well and some of the best security in Vegas. 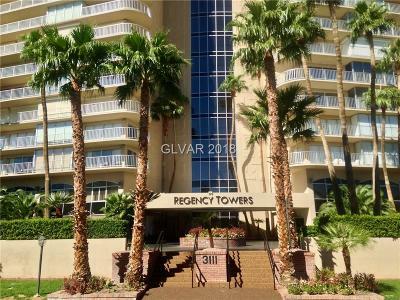 FOR ALL YOUR REGENCY TOWERS LAS VEGAS CONDOS NEEDS.